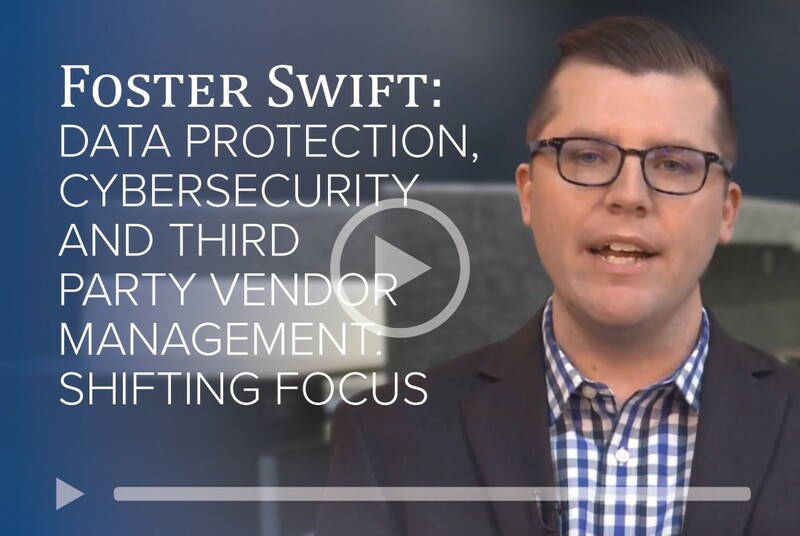 In the following video, Foster Swift business attorney Taylor Gast gives his take on what businesses can do to be more aware of potential cyber and data attacks. Stay tuned for future videos tackling these subjects. This video provides general information and IS NOT LEGAL ADVICE. If you seek legal counsel or need help in determining how this information applies to a specific situation, contact a Foster Swift business & tax attorney before taking any action.